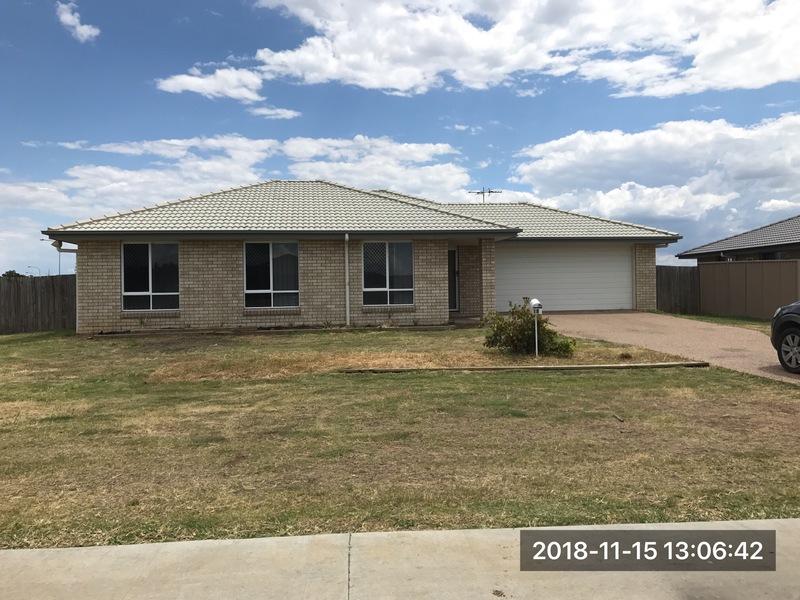 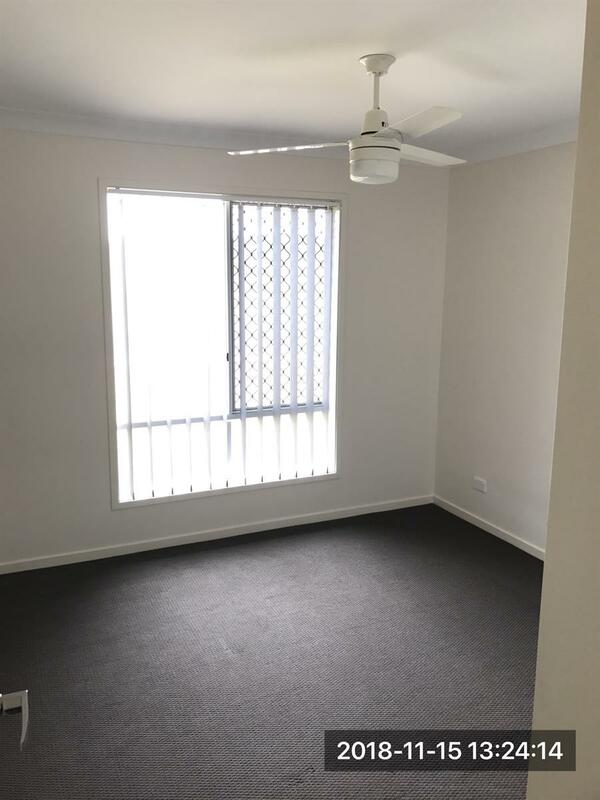 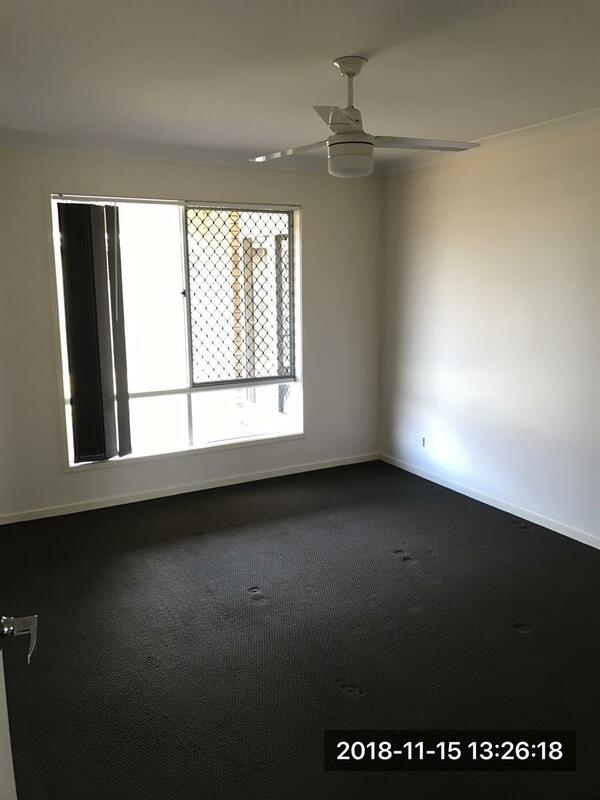 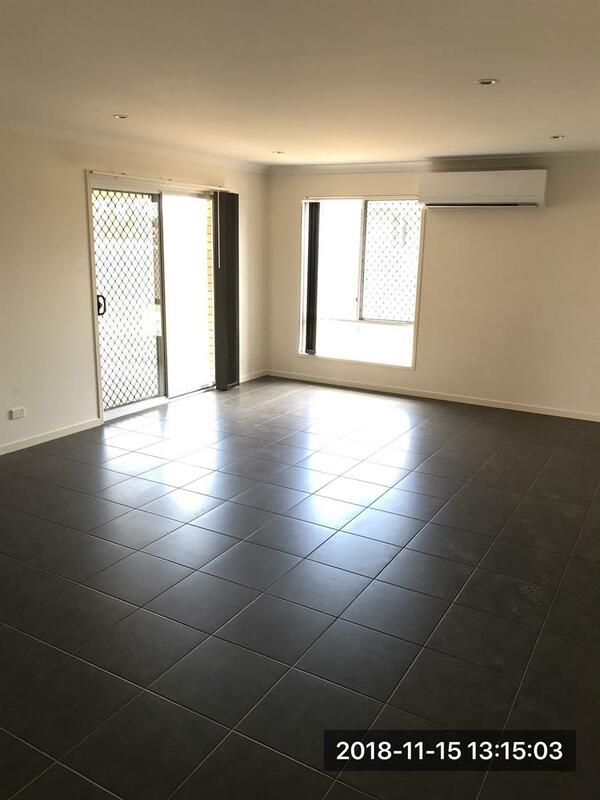 This near new home is brick and tile on 645m2 within close proximity to Plainland and Laidley shops, schools and Laidley hospital. 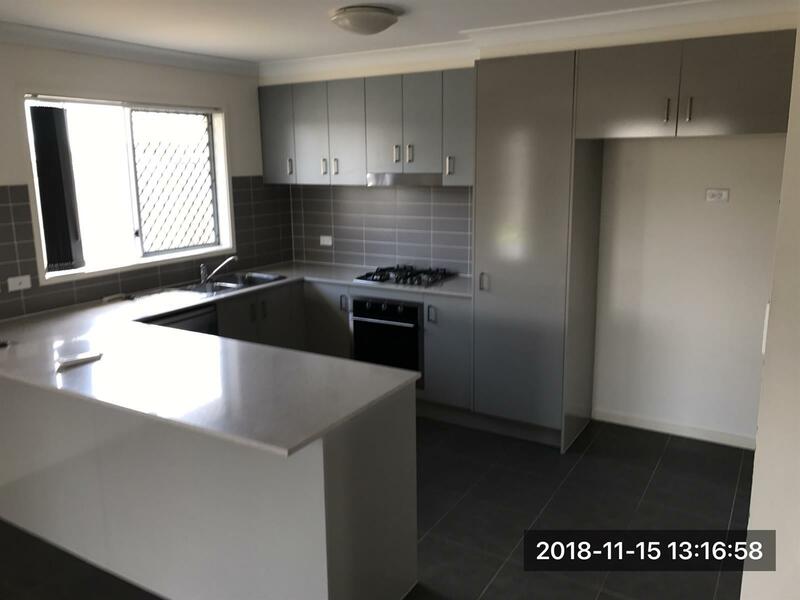 Only minutes to the Warrego highway 40 minutes to Toowoomba, 35 minutes to Ipswich and 50 minutes to Brisbane city. 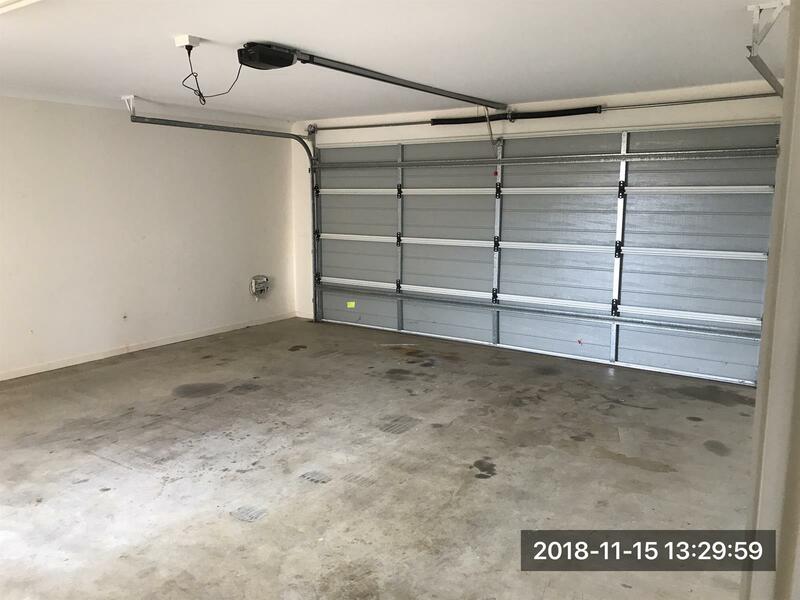 This property has a long term tenant paying $310 per week.